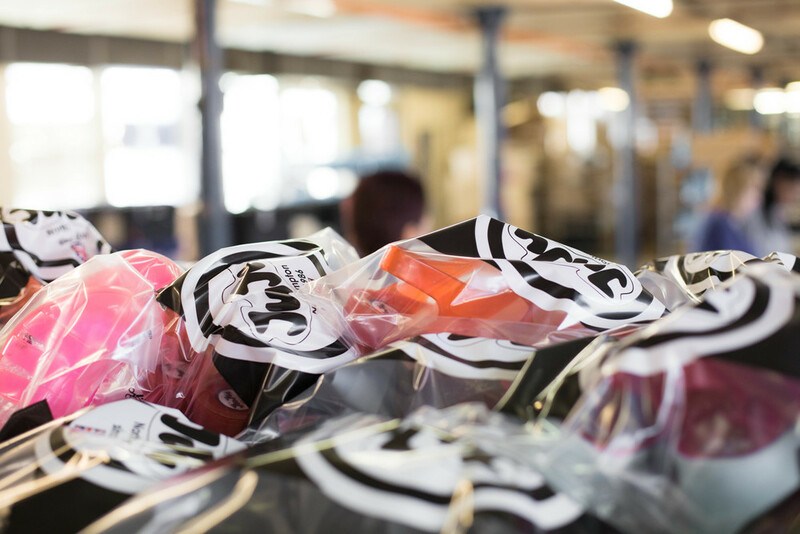 At Juju Footwear we're exceptionally proud to call ourselves the creators of the original British Jelly Shoe and have been manufacturing iconic PVC SANDALS and children's wellington boots in our own factory for over 30 years. Juju started life in 1986 as injection moulders to the shoe trade in the UK. A family run business founded by Rushton Schafer (Ruston Ablett Ltd) based here in Northampton "the shoe capital of Britain", we pioneered the production of the original injection sandals. These were soon nicknamed "jelly shoes" due to their soft jellylike finish and soon became a fashion and seaside favourite. re-releasING them with a contemporary twist IS WHAT WE DO BEST. We are passionate about producing new fun and functional welly and jelly designs to suit the modern market. Juju jelly shoes are still made in the traditional manufacturing method, in the same factory and to the highest standards and quality as the very first day they were made. The special jelly mix, is completely unique to Juju, and is made into your favourite jelly shoes by adding a touch of glitter and colour to the jelly machine. The materials WE USE are sourced in England and are recyclable so aNY waste jellies are ground-up and made into brand new products!